It’s a new year and we’re working under a new contract. What does that mean for us? Are there any updates or developments? 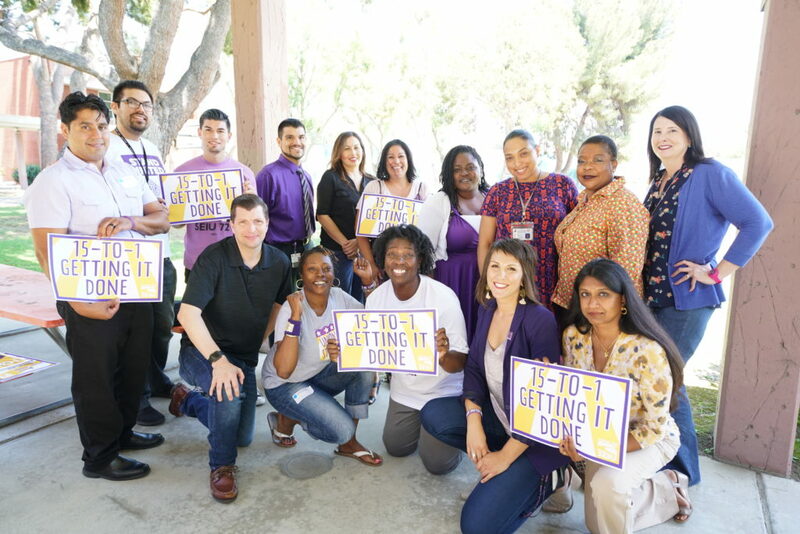 What are the goals for this year – for us as social workers, for us as Pasadena worksite employees and for SEIU 721 as a whole? RSVP to David Green at (213) 448-3131. As social workers, we know that the reason we’re enjoying a strong contract right now is because we stood strong as a union at the bargaining table back in November. We need to stay strong. And make no mistake about it: The strength of our union is directly connected to strength of our membership. The more involved we are in our union, the more our union delivers for us. So let’s stay involved, get our co-workers to join us, meet up on January 23 and start the new year #UnionStrong!